Looking back at the last twelve months, it can initially appear that Islamophobia was pretty bad in 2015. And indeed it was. Attacks against Muslims in the United States and their institutions have occurred in rapid succession. Meanwhile, leading politicians and the voting public have expressed increasingly anti-Muslim views. Even though FBI hate crime statistics for this year won’t be released for some time, the current climate of hostility towards Muslims in the United States indicates that 2015 could be America’s most Islamophobic year since 9/11. Despite the bleak picture, 2015 also witnessed some positive shifts in the way the media and the public dealt with and responded to Islamophobia. As prejudice towards and discrimination against Muslims intensified and gained more media attention, many journalists, activists, and ordinary Americans felt compelled to do something about it. In the wake of the attacks across Paris and in San Bernardino, the country witnessed a surge of mosque vandalisms, physical attacks against those perceived to be Muslim, and death threats against entire Muslim communities. Desecrated Qur’ans and pig heads were left outside some mosques, while others were targeted with bullets and fire-bombs. A Muslim cab driver was shot, as was a store clerk who now remains in critical condition. A Muslim teenager died after falling off a roof in Seattle, an incident many in his community fear was a hate crime. Some women who wear headscarves reconsidered their hijab after numerous women reported verbal and violent harassment. But incidents like these didn’t only occur after high-profile attacks like those in Paris and San Bernardino. Muslims were targeted — and in several cases, murdered — throughout 2015. The shooting of three Muslim students in Chapel Hill, North Carolina is the most prominent example. According to data collected by the Council on American-Islamic Relations (CAIR), Islamophobic incidents at mosques jumped in 2015. As of December 17, there were 71 incidents across the country, including vandalism, threats, harassment, and biased zoning proceedings for communities seeking to build mosques. This number is the highest CAIR has recorded since it started counting in 2009, and is three times higher than the total number of mosque incidents last year. All of this occurred against the backdrop of national conversations that asked, “How Islamic is ISIS?” and within the context of broader public debates over the Syrian refugee crisis and national security. On the Internet and networks like Fox News, dubious polls claiming to report high levels of ISIS support among Muslims spread like wildfire. Long before Donald Trump cited one of these polls in calling for a temporary ban on Muslim immigration to the US, he and other presidential candidates made troubling statements about Islam and its followers, and attended events held by some of the country’s most active anti-Muslim groups. Polling data from 2015 revealed that Americans had complicated views about Islam and Muslims. While 51 percent said they viewed “Muslims living in the United States the same as any other community,” 56 percent also thought “the values of Islam are at odds with American values and way of life.” Many survey results showed a stark division across party lines, with Republicans’ expressing concern about Muslims more frequently than Democrats. A majority of GOP voters, for instance, expressed approval for the Islamophobic positions and policies put forward by candidates Donald Trump and his rival Ben Carson, who said in September that a Muslim should not be president. Two-thirds of likely Republican voters agreed with Trump’s proposed ban on Muslims. Both Carson and Trump saw significant increases in support in primary states following their respective comments. 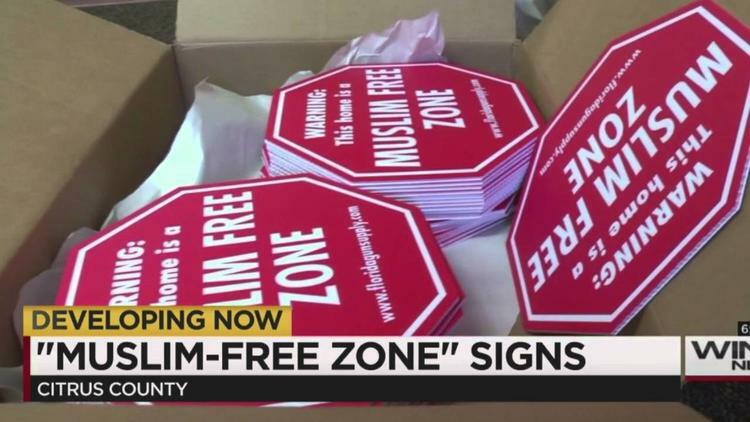 Then there were the armed demonstrations outside mosques across the country, and business owners that declared their stores “Muslim-free zones.” These populist movements mirrored the activities of similar groups in Canada, Australia, and Europe. When organizing his mosque protests in the U.S., militiaman Jon Ritzheimer claimed he had contacts in these places, where groups like PEGIDA and Reclaim Australia have orchestrated large demonstrations. 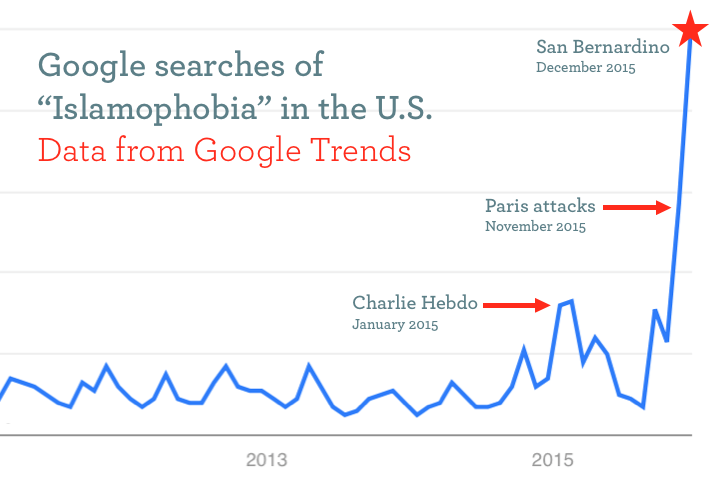 Google searches of the term “Islamophobia” peaked in 2015. 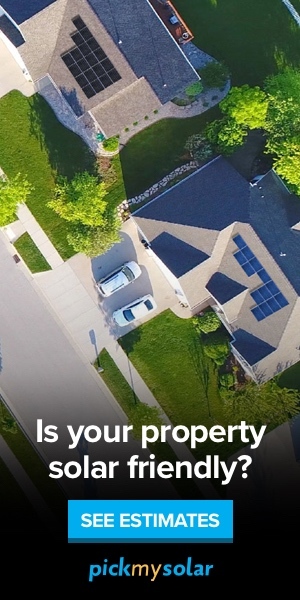 An initial jump occurred in January in the wake of the Charlie Hebdo attacks and then again in September when the arrest of 14-year-old Muslim student Ahmed Mohamed (whose clock invention was mistaken for a bomb) shed light on Muslims’ treatment in the U.S. But the major spike in “Islamophobia” searches occurred in November and December, as anti-Muslim rhetoric and attacks escalated in the wake of Paris and San Bernardino. This heightened attention might suggest that the public is more concerned or curious about prejudice towards Muslims, and is using the word “Islamophobia” to describe it. Some mainstream news outlets, which rarely used the term in the past, seemed more comfortable with the term, too. Chuck Todd, the host of NBC’s Meet the Press, was one of the most prominent journalists to embrace the term, using it in a post-Charlie Hebdo interview with Kareem Abdul-Jabbar and often in the wake of the attacks in Paris. Democratic presidential candidates Bernie Sanders and Martin O’Malley also called out the “Islamophobia” plaguing the political climate, with O’Malley even acknowledging that a “shadowy network” of activists and groups promotes fear and misinformation about Muslims. And it wasn’t just the term “Islamophobia” that got more play in the media. Mosque vandalisms and other attacks against Muslims received more coverage by national media than they did in years past. So did Muslims’ condemnations of groups like ISIS. The year 2015 also saw many high-profile acts of solidarity with the Muslim community, with both Democratic and Republican leaders spending time in mosques. Interfaith events at the local level also popped up around the country, especially in response to planned anti-Muslim rallies. As 2015 draws to a close, an important step is being taken as more American voices across the political spectrum are condemning and rejecting Islamophobia in all its forms. Moving into 2016, there is undoubtedly much to improve. But there is also hope that we are turning a corner.